Eliza Scanlen in ‘Babyteeth’. (Photo: Lisa Tomasetti). 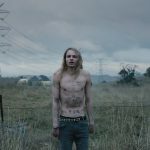 Sharp Objects‘ Eliza Scanlen and Romper Stomper‘s Toby Wallace have joined Ben Mendelsohn and Essie Davis in Babyteeth, the feature debut of director Shannon Murphy that’s currently shooting in Sydney. Ben Mendelsohn in ‘Babyteeth’ (Photo: Lisa Tomasetti). Mendelsohn and Davis lead the comedy which follows a couple who discover their ill teenage daughter Milla, played by Scanlen, has fallen in love with a drug dealer (Wallace). It’s her protective parents’ worst nightmare, but Milla is teaching those in her orbit how to live like you have nothing to lose. The film is an adaptation of the hit Belvoir Theatre play by Rita Kalnejais, who also wrote the screenplay. Alex White is producing for Whitefalk Films, with Jan Chapman EP. 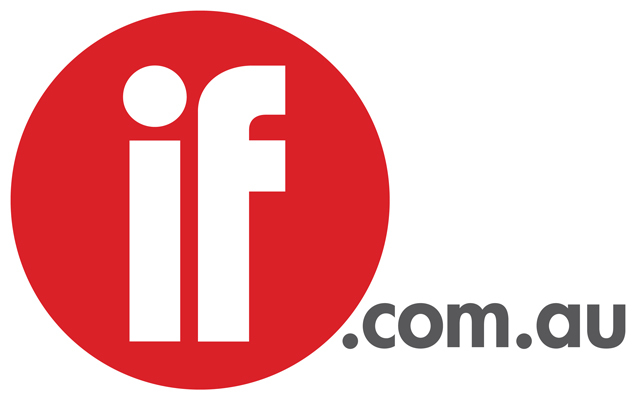 Screen Australia backed the film together with Create NSW, WeirAnderson.com, Jan Chapman Films and Spectrum Films. Murphy makes her feature debut following a number of TV credits, including On the Ropes, Offspring, Love Child, Sisters and Rake. “I have loved every minute of directing this shoot with our glorious cast and dedicated crew. It has been a journey of discovering the comedic and dramatic tension within the Finlay family as they are forced to accept Moses, an intruder, into their already dysfunctional home,” she said. Babyteeth will release in Australia via Universal Pictures on behalf of eOne. Celluloid Dreams is handling international sales.